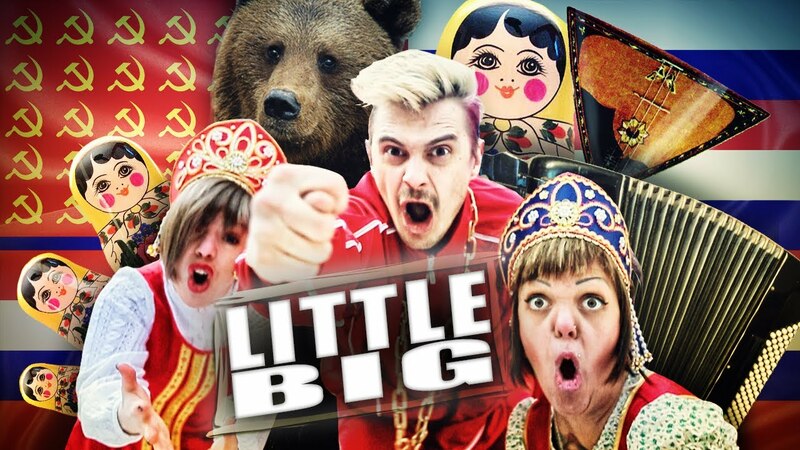 Saint Petersburg actor, director, screenwriter and musician Ilya Prusikin is the founder of the Little Big rave band. Founded in 2013, his band not only conquered the Russian audience, but also won the hearts of fans around the world. Psychology graduate, Ilya or Ilich (as he is often referred to by his friends) knows how to show the dark and dirty side of Russia. Ilya does that because he wants to help Russians change. Little Big on Soundcloud. Official website.